This post was originally posted on Forbes.com on DEC 20, 2017. You can access the original post here. As more and more purchases move online, new categories of products start gaining ecommerce traction. Books and music were the first to establish a dominant ecommerce presence because consumers didn’t need to touch those items to experience their quality. With the invention of user reviews, categories like electronics quickly gained a foothold online. Although apparel was slower to find online adoption because customers were accustomed to trying on clothes at a physical store, the offering of free shipping and returns launched apparel into the ecommerce stratosphere. 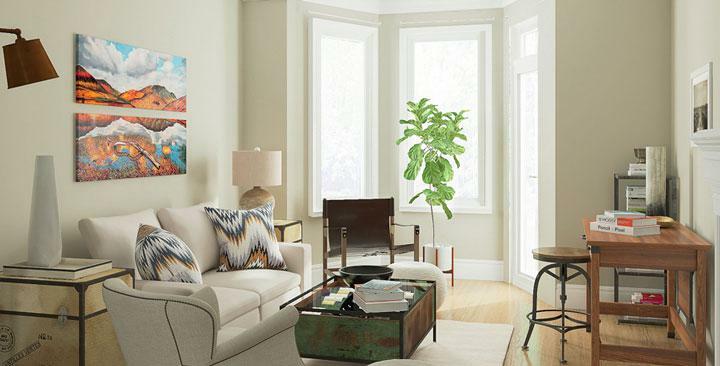 Now, it’s furniture’s time to shine online, but the category requires completely new tactics. While user reviews help customers understand the quality and feel of different products, they can’t help a buyer see how the piece actually fits in a room. Furthermore, given the size of furniture items, shoppers can’t exactly drop them off at the nearest UPS box if they don’t quite match their other decor. Yet, according to IBISWorld, 15% of the $70 billion US furniture market has moved online. How are furniture retailers fueling their online growth? Thanks to new technologies like augmented reality, 3D rendering and computer vision, the furniture industry is finally having its online moment. Recently, Williams-Sonoma, Inc (WSI) acquired Outward and design solution Modsy secured $23MM in new funding. And this is just the beginning of the furniture-tech wave. How exactly is technology boosting online furniture sales? 1) Augmented reality enables customers to virtually “try out” furniture. 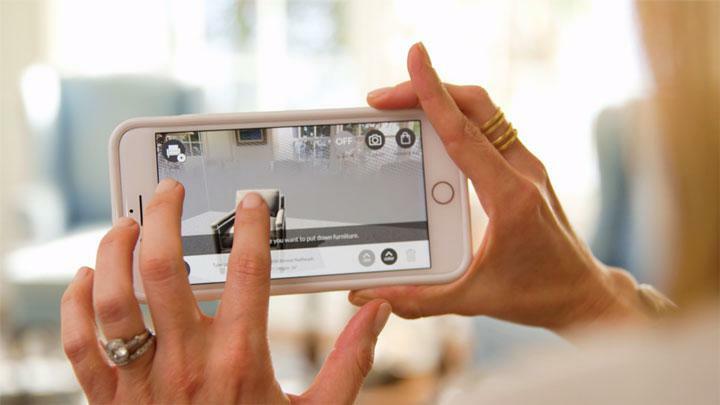 Companies like Wayfair, IKEA and Houzz also implemented augmented reality solutions for furniture “try-on,” but WSI has even bigger plans for the technology with the acquisition of Outward. One plan involves adding more assets for consumers to virtually stage and enabling customers to “try out” multiple furniture brands together. For now, the focus is aggregating WSI family of brands, including Pottery Barn, Williams Sonoma Home and West Elm, but Alber hasn’t ruled out working with third-party players as well. 2) 3D rendering aids enhanced design experiences and customer inspiration. 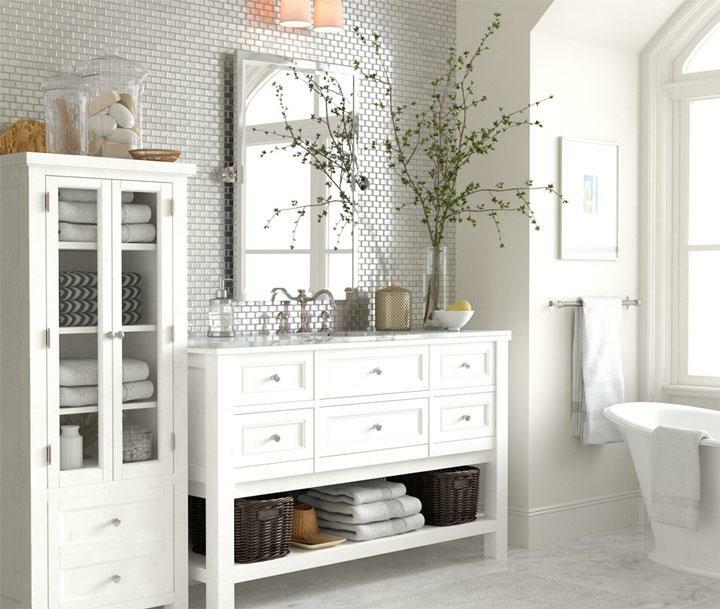 Prior to developing the AR experience for Pottery Barn (and long before the recent acquisition), WSI used Outward to generate photorealistic renderings of their products, which they used to replace some of the photography across the WSI brands. Outward also provided 3D renderings that enabled 360-degree views of WSI products, so customers can see the furnishings from all sides. Modsy CEO Shanna Tellerman believes in even more robust uses for 3D renderings. According to Tellerman, “It’s important to envision the whole room, including pieces you own and pieces you’re considering purchasing.” Modsy is a personalized home design solution utilizing advanced 3D visualization technology to create perfectly-scaled, 360-degree room renderings based on each customer’s individual style. “While AR gives you a quick way to visualize an item in your home, customers still have to deal with the room and what’s in it,” said Tellerman. “That includes limitations with lighting and capturing the right camera angle,” she added. 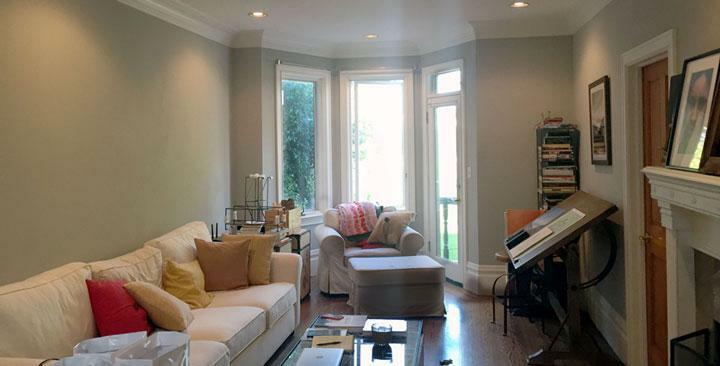 ”With Modsy, you can render the room from any angle. Actual room shot prior to Modsy rendering. Modsy 3D rendering based on customer’s style. The one drawback is 3D rendering doesn’t yet produce instant results like augmented reality. A room rendering takes a couple of days using Modsy, but its new funding will help Modsy bring the photorealistic rendering process closer to real-time. 3) Computer vision lets a phone be a measuring device. With technology paving the way for immersive and impactful online furniture shopping experiences, the future results already look promising. Modsy surveyed its customers and found that 80% plan to buy based on the rendered design. And Outward is moving the needle on a number of WSI metrics, including improved conversion and reduced returns. Personally, I can see these kinds of experiences taking off with consumers. Who wouldn’t prefer shopping for a new headboard and nightstand from their own bed? Or, waving a phone around a narrow doorway instead of bringing out the tape measure and step stool? I’m looking forward to this being the new normal and I know plenty of other customers are too.